You hope to gather people from the local community together for a top notch fundraising event, but where do you begin? The Live Wire team has extensive experience with the unique needs of non-profit organizations. Whether you’re planning a formal gala, an auction, or a dinner banquet we have the tools and connections to help you plan your custom occasion. Simplify the planning process by using our ticketing system. Our professional sound system and multiple projection screens provide superior quality for your presentation as you cast vision for your organization, inform potential donors of your needs, and propose they be a part of the solution by making a donation. 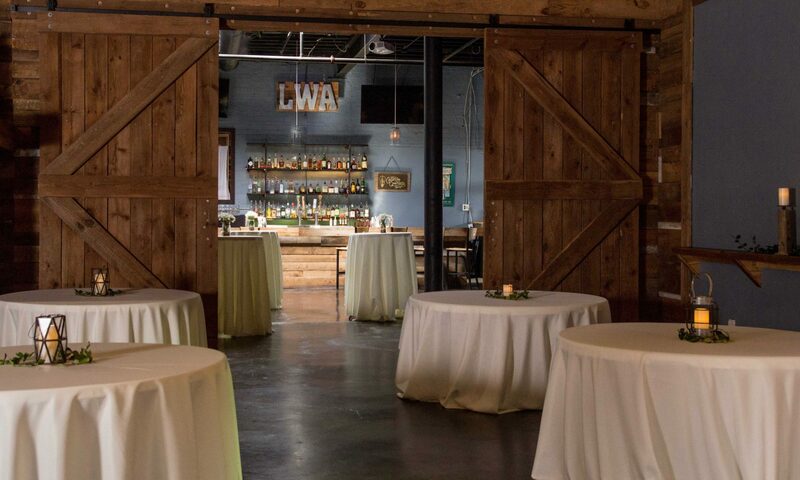 Please email rentals@livewireathens.com for more information.